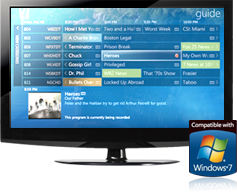 The Ultimate Windows Media Center App is now on Windows 8! Ceton is developing the next-generation of in-home digital entertainment and communication solutions. Combining stellar hardware and software engineering capabilities with market-leading technology, Ceton’s goal is to unlock the potential of the digital home.